Monica Groves is the Project Manager for the Adult Literacy XPRIZE where she manages external relationships with the prize’s competing teams and prize network and executes impact strategies, competition planning and recruitment. 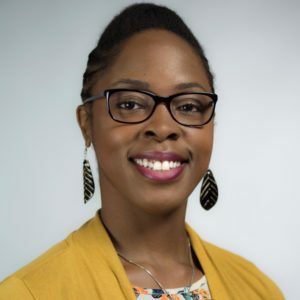 With over a decade of experience in community building and outreach, Monica leads activations in learner empowerment, intersectionality in EdTech, and partnerships, as well as, the Women of XPRIZE project to promote gender parity within the XPRIZE Foundation. She has a M.A in Media Communications with emphasis in Communications Management from Webster University and is a storyteller, writer, and member of the Burbank Cultural Arts Commission.